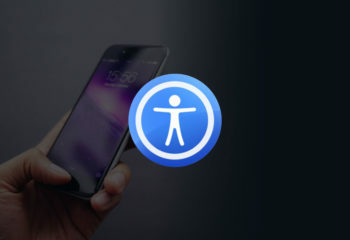 Here is the second installment of Siri commands that are useful, whether you have a visual impairment or not. 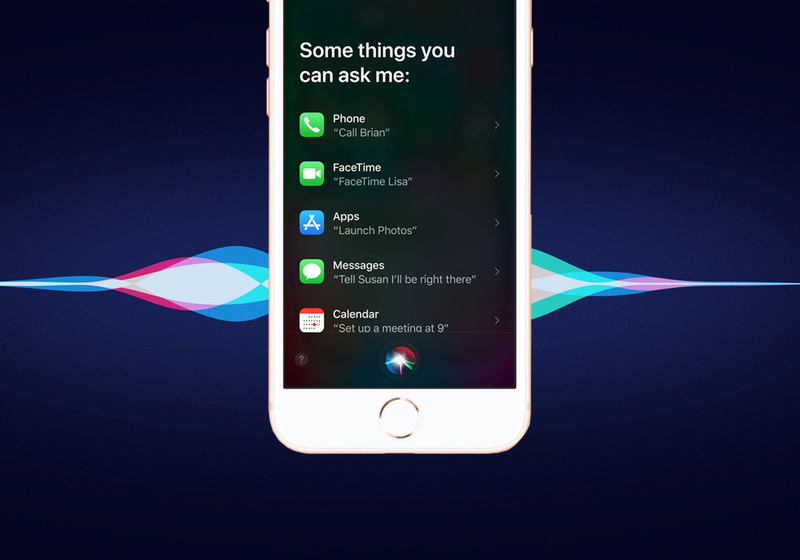 Set “Hey Siri” to respond to your voice without touching the device, or call on Siri with a short press on the home button. Siri can help us, amuse us, and amaze us. Here are some of the things Siri will do. You just have to know how to ask. 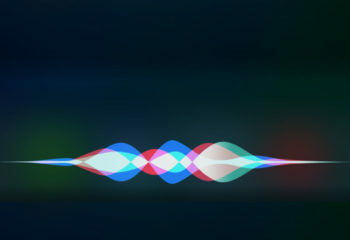 When used with VoiceOver, Siri always speaks back. Settings…”Turn on Do Not Disturb.” And more. 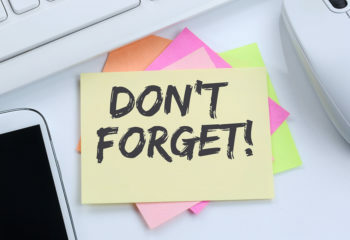 Dorrie Rush is the Chief Content Officer and Visual Accessibility Expert at Ophthalmic Edge Patients (OE Patients), an online resource, presented by the Association for Macular Diseases, providing practical information and empowering advice for living a full and successful life with vision loss. She is the former Director of the Grunwald Technology Center and Information Resource Service at Lighthouse International 2001 to 2016. Dorrie is known to have an eccentric view, which is particularly useful in compensating for her central vision loss from Stargardt Disease.